Vitality’s goal of maximising patient well being is evident in its dental practice near Arundel. We’ll make you feel right at home from the start. That’s as strong a goal as optimising your smile. The boutique-style practice is anchored by professionalism, technology and, not to forget, freshly ground coffee. With our dental care near Arundel patients can expect the best in care throughout their life. We keep your teeth looking healthy. The latest, state-of-the-art technologies are used for treatments like crowns and veneers, implants, invisible braces, and the most routine of procedures such as Hygienist visits. We are as much healthcare professionals as experts in cosmetic dentistry. Arundel is an ancient market town nestled on a steep slope of the South Downs National Park, dominated by the magnificent Arundel Castle inhabited by the Duke’s of Norfolk who is also The Earl of Arundel, all Dukes have descended from Edward I. 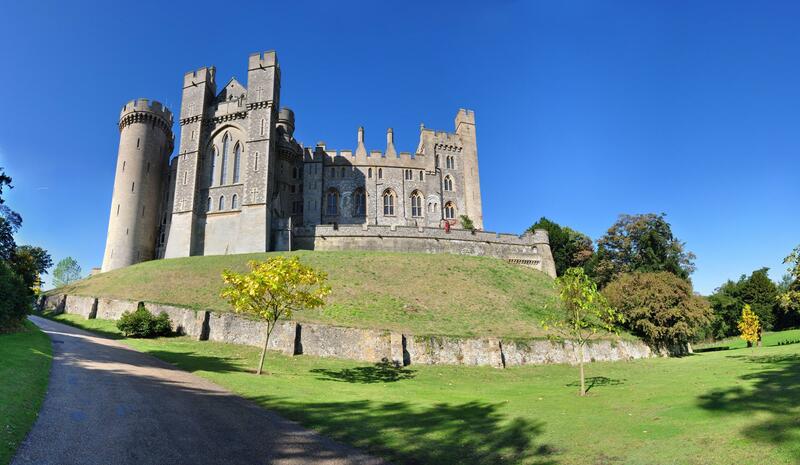 The town boasts a market, Fairtrade status, great shopping, a brewery, pubs, fine dining and more making it one of West Sussex’s favoured day trip spots, the excellent Visit Arundel site list and promotes Arundel – see the site here. Arundel is served with a mainline rail station direct from London or Bognor Regis. The station is within walking distance of Arundel, alternatively there is a cab rank outside the station. Journey times from London are approximately 1 hour and a half. The town is on Stagecoaches route 700, with local buses run by Compass Travel on routes 71, 84, 85/85a and 69. There is a useful travel planner here. The best way to enjoy the town is on foot, with everything within close proximity you can leave the car in one of the convenient car parks and set off to explore. When it Comes to Dental Care near Arundel visit Vitality! Even if you are a nervous dental patient, Vitality believes you deserve to feel comfortable and will work to maximise your relaxation when in our care. Pricing is often a key consideration when choosing a new Private dental practise in West Sussex which is why we offe various styles of finance and membership plans for adults and children, these dental plans can be found here with our price list here. Our conveniently located practise is open for appointments 5 days a week, you can request a new client appointment from the form at the top left of this screen, or simply fill in the contact form below. 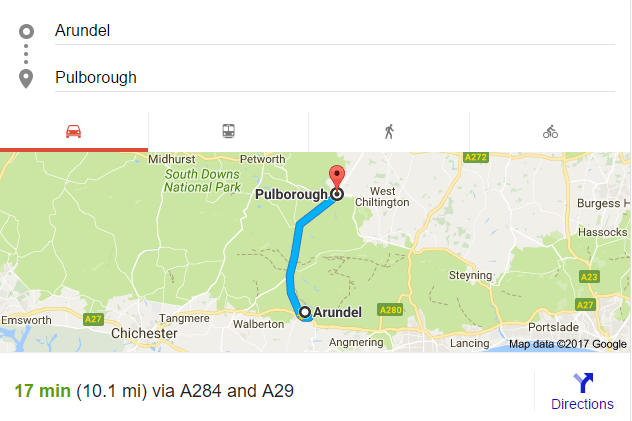 Vitality is no less than 17 minutes drive from the centre of Arundel and a 5 minute train journey. We have off-street parking a few minutes from the practise and benefit from a peaceful location.